ITV Studios Global Entertainment has announced further details of the licensing programs for its upcoming action-adventure series Thunderbirds Are Go and third-party property Super 4 (pictured) from Playmobil. 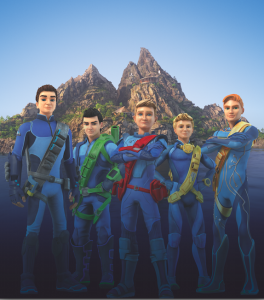 ITV Studios Global Entertainment has announced new details for its licensing programs based on upcoming action-adventure series Thunderbirds Are Go (co-produced by ITV and New Zealand’s Pukeko Pictures in association with Weta Workshop) and third-party property Super 4 from Playmobil. On the Thunderbirds front, master toy partner Vivid Imaginations is set to unveil its product line at London Toy Fair this month. The line will feature a brand-new Tracy Island play set, a vehicle play set, action figures and role play toys. 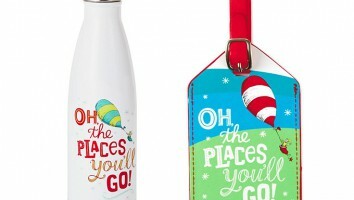 Debuting at UK retail in the third quarter of this year, an extensive digitally-integrated consumer marketing and retail campaign will support the toy range. 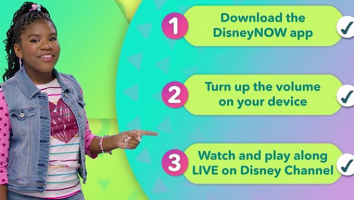 Additional consumer products are scheduled to roll out in the UK this fall/winter, and the TV series has already been commissioned for a second season, with season one debuting this spring in the UK on ITV and CITV. 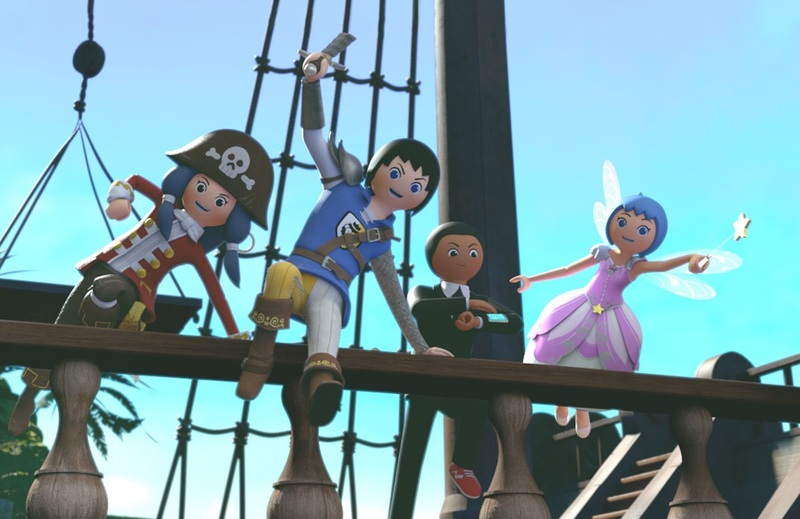 Following its 40th anniversary last year, the iconic Playmobil brand, for which ITV Studios is the licensing agent, is set to launch a dedicated UK-based licensing program for its Super 4 series. 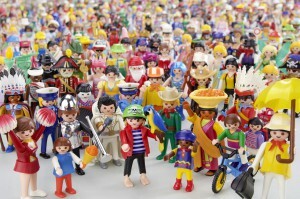 Leading the pack is master toy licensee Playmobil (figures, play sets), with product launching at UK retail in Q4. Master publishing partners Bonnier Publishing and Redan are also on-board to release new products in the first quarter of 2016. 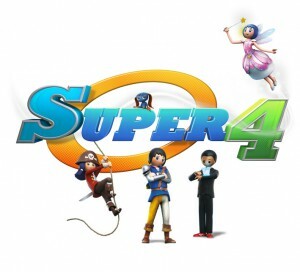 Super 4 premiered on CiTV earlier this year and will broadcast a further 26 eps. 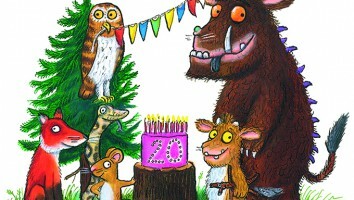 It has also debuted in France on France 3. 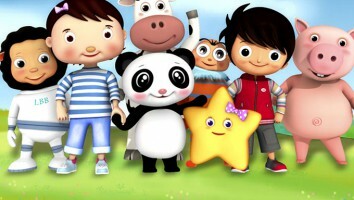 Created in partnership with Playmobil and co-producers morgen studios and Method Animation, the series already has a growing slate of international broadcast sales under distributor PGS Entertainment, which represents the series in all territories. ITV Studios Global Entertainment, Playmobil, Super 4, Thunderbirds are Go!